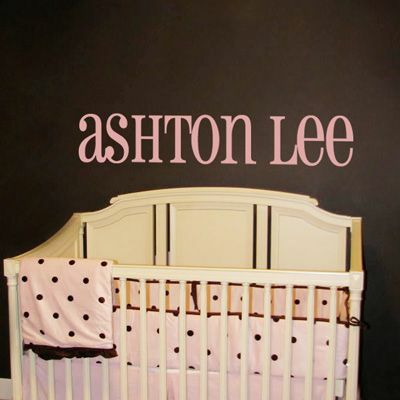 This gorgeous and modern-looking personalized name wall decal offers a fun and different way to customize your childs's space! 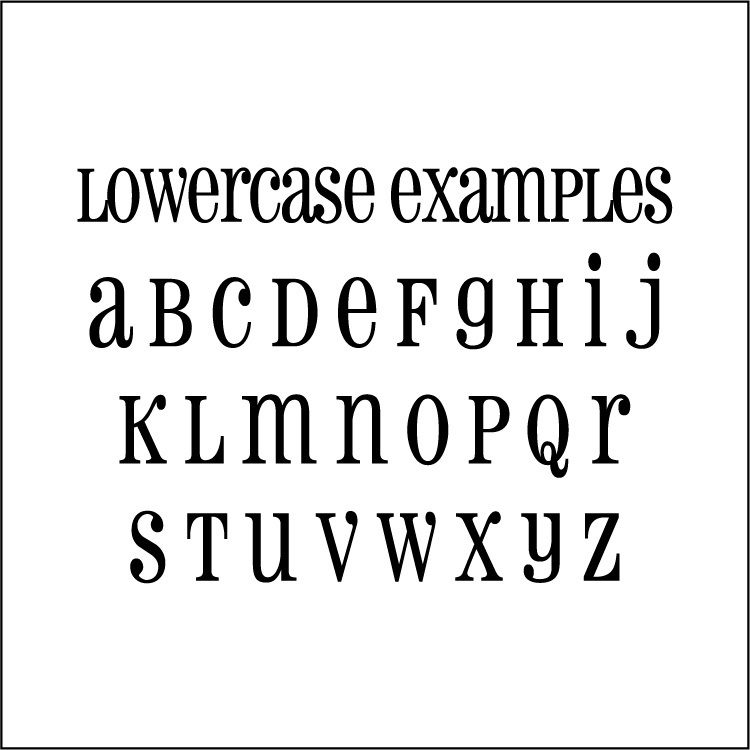 This monogram wall decal will measure 48 inches wide by the proportionate height, not to exceed 11 inches. Ashton Lee measures 48 inches wide by 8.5 inches high for reference. Our personalized name wall decals will come in two pieces, so that you may apply the two names however you choose! If you only specify one name, we will send you two of those names, identical in size and color. 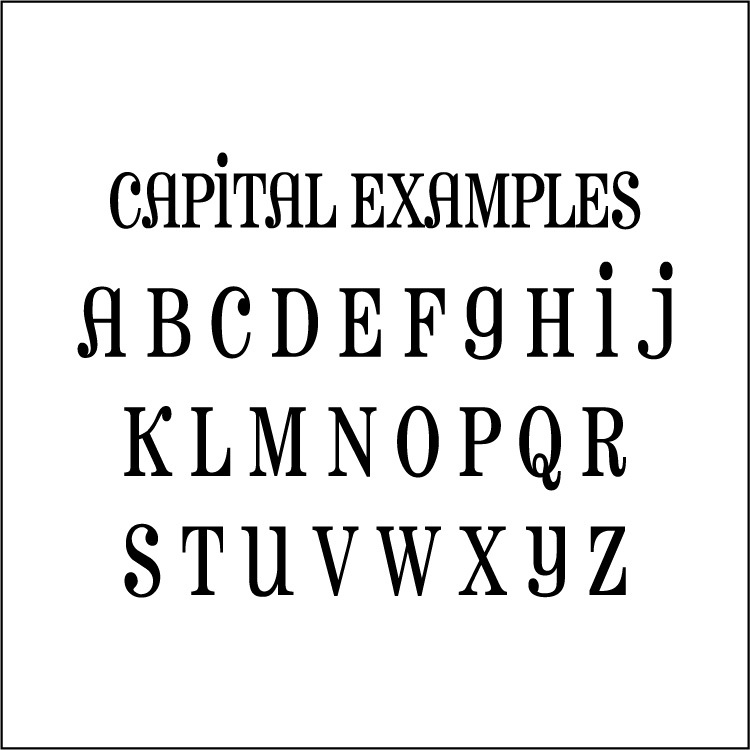 **PLEASE MAKE SURE you look at the charts depicting the capital and lowercase letters to ensure that you get the style of letter that you want. Both sets of examples are underneath the main product image to the left. We will make your monogram exactly how you type it out, so double check your letter choices when you submit your order. Wow! I just added a monogram to my daughter's bedroom wall. It completes the room perfectly. I would use a decal again in a heartbeat. This was my first use of one, and I am so impressed at how it fills a wall and a room. I have ordered twice form Dali Decals and they are so accommodating and great! Both experiences have been so positive. Both custom orders have been easy to process and I have been very pleased! I got a set of the Ornate Floral Pattern in white to put on a blue wall in my bedroom and we LOVE them! They look great and really add a cool element to the room. I also want to compliment Dali Decal's customer service. I needed to contact them and was so impressed at how responsive and friendly they were. Marisa in customer service is the best. Thank you!! We just put the alphabet tree up in my daughters room and we all just LOVE it!! From the customer service to the product, Dali Decals does it right! !